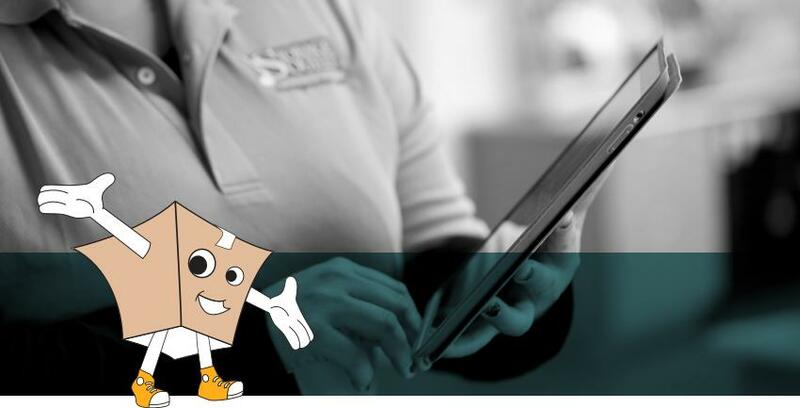 At Storage Outlet we provide more than just convenient and secure state-of-the-art storage facilities, we are also committed to providing you with exceptional customer service and storage products. Storage Outlet believes in going above and beyond to ensure all your storage needs are met by offering you packing and moving supplies, and low cost per month units. For over six years Storage Outlet has been rated the safest and most convenient self storage facility in Southern California, and we are proud to be your Southern California Storage Specialists.